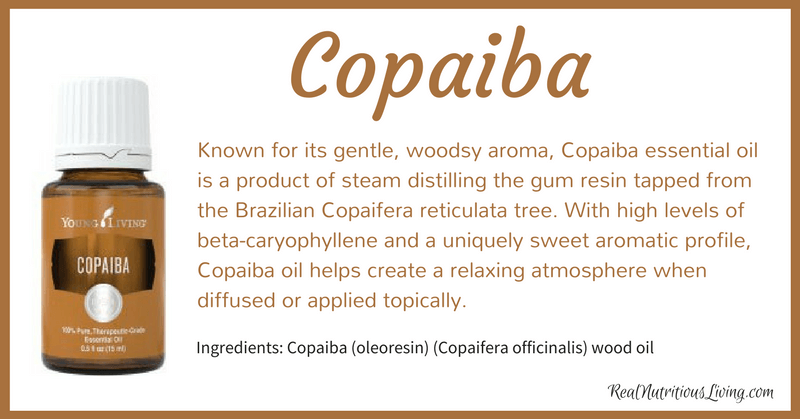 Known for its gentle, woodsy aroma, Copaiba essential oil is a product of steam distilling the gum resin tapped from the Brazilian Copaifera reticulata tree. 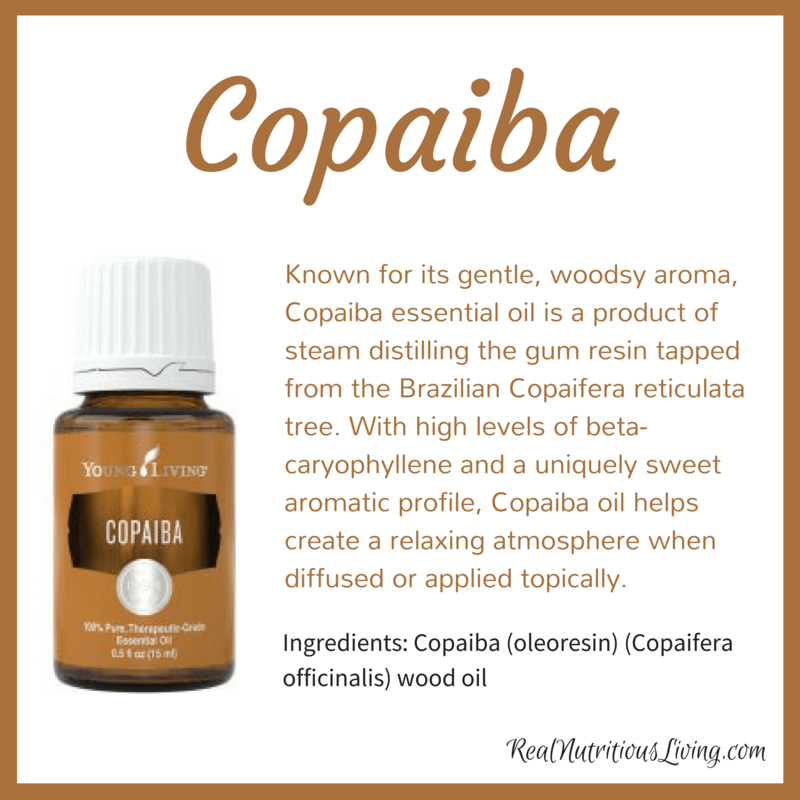 With high levels of beta-caryophyllene and a uniquely sweet aromatic profile, Copaiba oil helps create a relaxing atmosphere when diffused or applied topically. Its warm aroma also makes Copaiba a great addition to your daily routine and skin care. Add it to a neutral moisturizer to utilize its natural fragrance and moisturizing properties or apply it to flex points following activity for an uplifting, comforting cooldown. 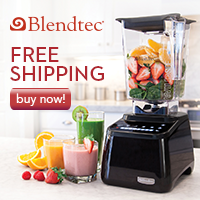 Add to a moisturizer or skin cream to help enhance the appearance of healthy-looking skin. Apply to focused areas after activity. Dilute with V-6 Vegetable Oil Complex for a post-workout massage oil. For an added cooling sensation, combine with Peppermint or Wintergreen. Diffuse to create a warm, inviting space. Try a custom diffusing blend by adding oils such as Cedarwood or Cinnamon Bark. Create a natural beard oil with Copaiba, a lightweight carrier oil, and a complementary oil such as Northern Lights Black Spruce or Peppermint. Topical: Apply 2-4 drops directly to desired area. Dilution not required, except for the most sensitive skin. Use as needed. Sign up for my FREE 21-Day essential oil email class to learn the basics.